Our hotel proudly welcomes guests 24/7. 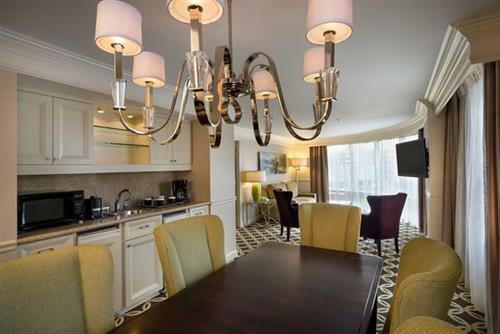 Welcome to the NEWLY RENOVATED Hilton Garden Inn Chicago North Shore/Evanston Hotel where we offer exceptional value, service, and first-class hotel accommodations. Adjacent to the Northwestern University Campus and only steps away from Scenic Lake Michigan Parks and Beaches, we are close to all area attractions. 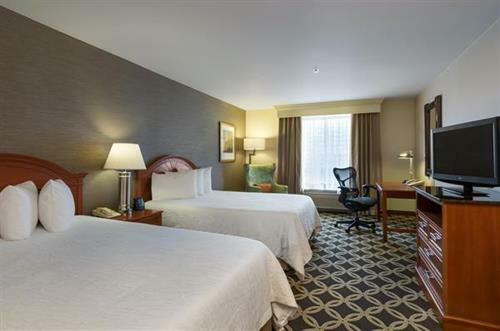 Our Hilton Garden Inn Hotel in Evanston welcomes travelers from all over to our Evanston hotel. With the commuter rail station only one block away, it's easy to visit downtown Chicago as well as getting to and from O'Hare Airport. 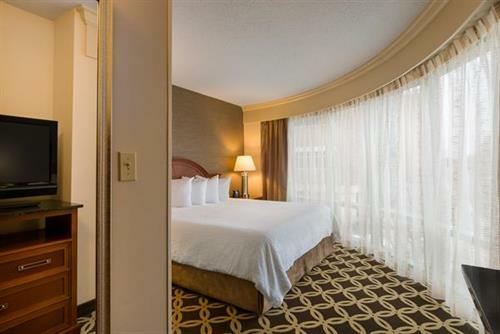 Our Evanston Illinois hotel is the center of it all. 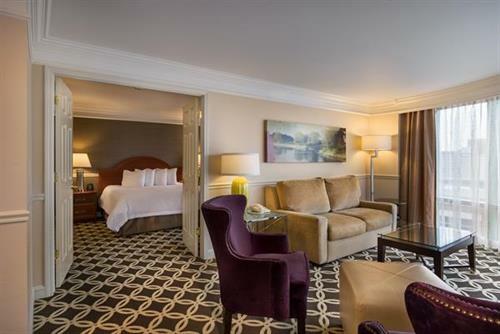 The hotel is within easy walking distance to many popular attractions. Area points of interest include Lake Michigan, Northwestern University, Welsh-Ryan Arena, Ryan Field (NCAA Football), North Shore Center for the Performing Arts, Century 12 Theater, Frances Willard House Museum, Cahn Auditorium, Chicago Botanic Garden, The Bahá'í House of Worship for North America, Kohl's Children's Museum and Grosse Point Lighthouse to name a few. The Westfield Old Orchard Shopping Center and more premier shopping, dining and entertainment options are nearby such as Simon Lincolnwood Town Center. 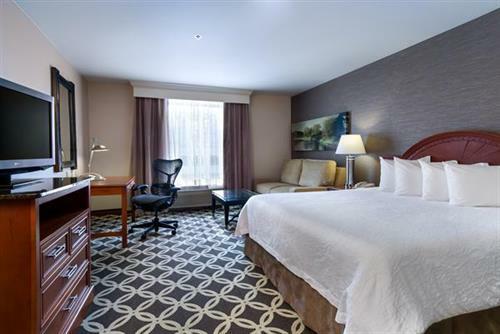 Business travelers will find our Evanston North Shore hotel location close to several area companies including Northwestern University, Houghton Mifflin Harcourt, Rotary International, NorthShore University HealthSystem, / Evanston Hospital, St. Francis Hospital, ZS Associates and many others. Local weekday shuttle service available.